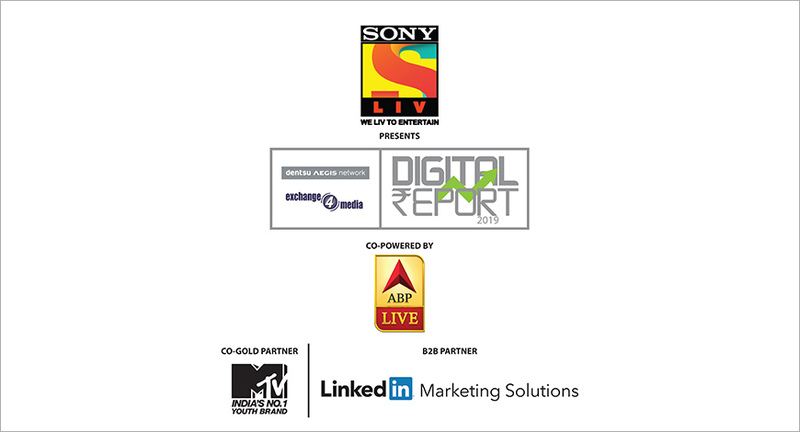 The third edition of the Dentsu Aegis Network- exchange4media Digital Advertising Conference and the unveiling of the Digital Report will be held today at the Four Seasons Hotel in Mumbai from 3 pm onwards. Digital India is growing at an unprecedented rate. This digital transformation is affecting every business and agency and the lack of detailed and accurate digital advertising spends is surprising for a medium that lends itself to measurement. We recognised the need for an industry level research report which not only covers the market size but also gives a direction towards where this industry is moving. The highpoint of the report is that it garners information from the decision- makers themselves which includes leading advertisers across domains, agencies and digital experts across different verticals. The Indian advertising industry will grow at 10.62% by 2021. The ad spends on top media will be 39% on Television, 31% on Print and 17% on Digital. Technology leading to the future of digital media will be Voice, Video, Data Analysis, and Analytics, Augmented Reality and virtual reality, payment gateways, data science, machine learning, vernacular content. The event is a half-day conference and will have a line-up of a keynote session, standalone speakers and interesting panel discussions around Digital Advertising. The theme for the DAN e4m Digital Advertising Conference this year is ‘Digital Marketing to Digital Transformation’.